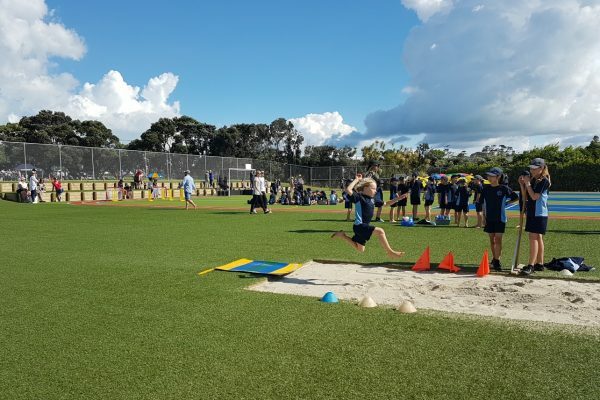 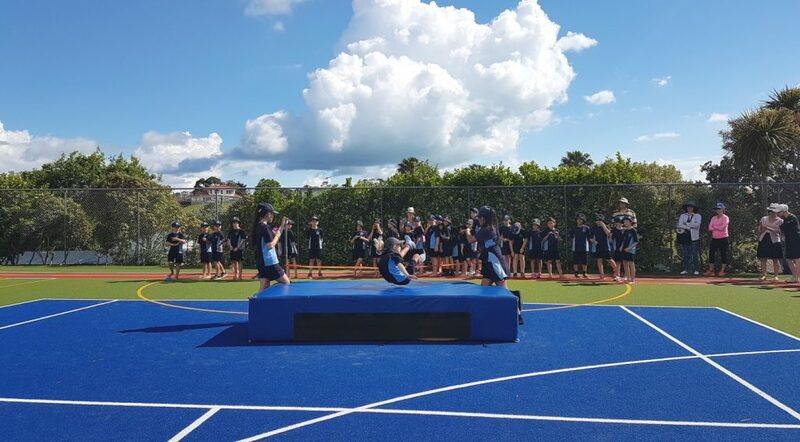 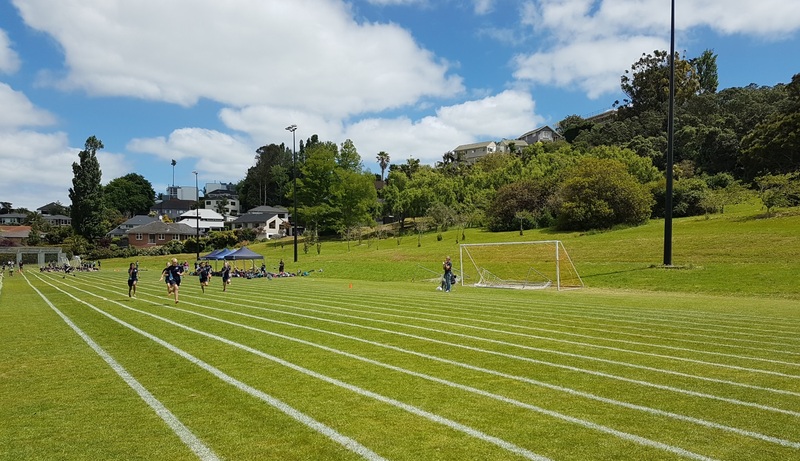 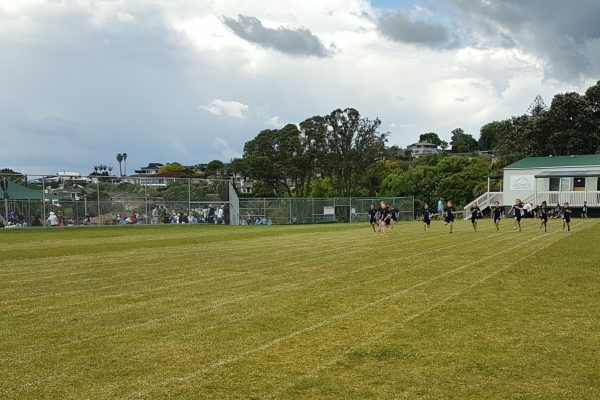 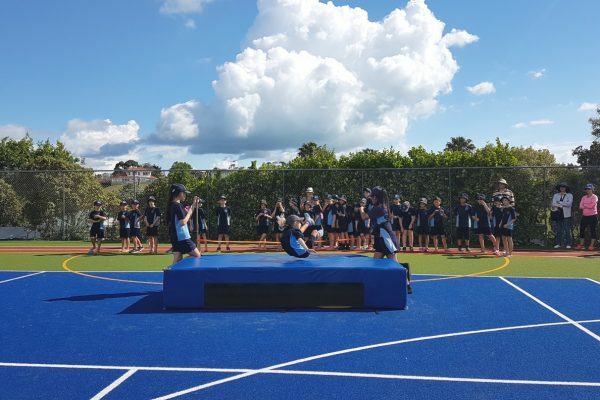 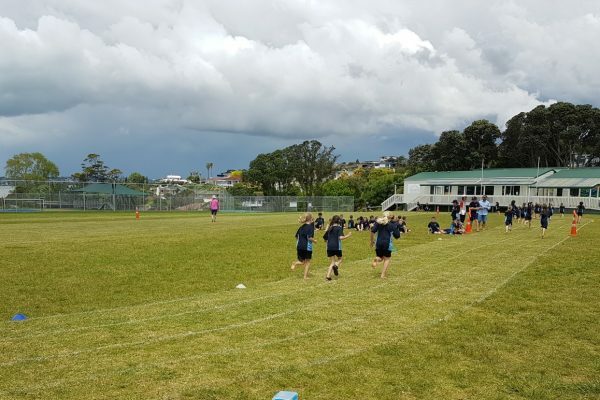 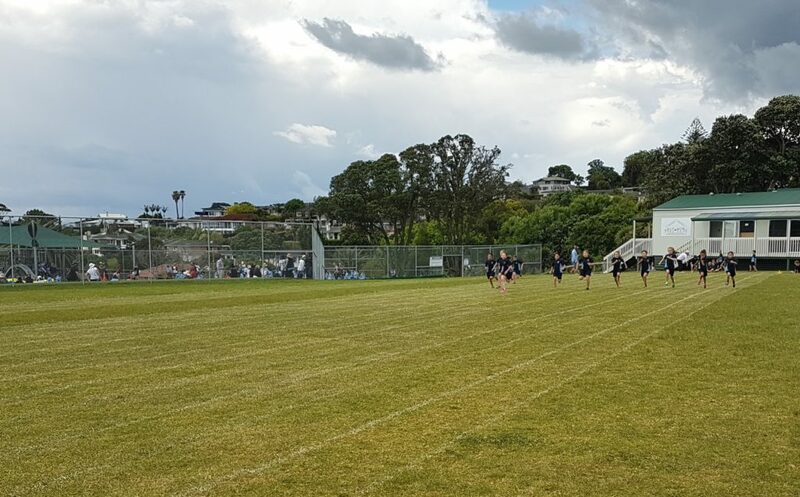 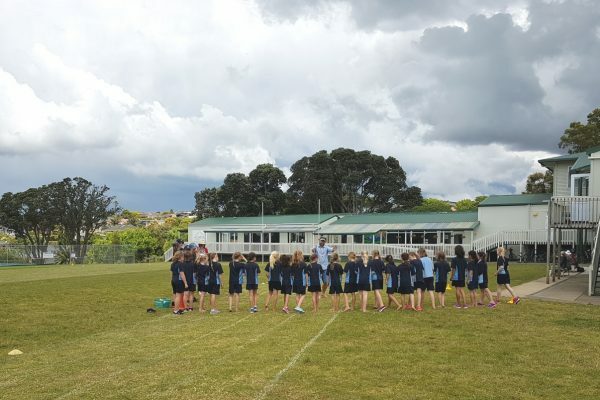 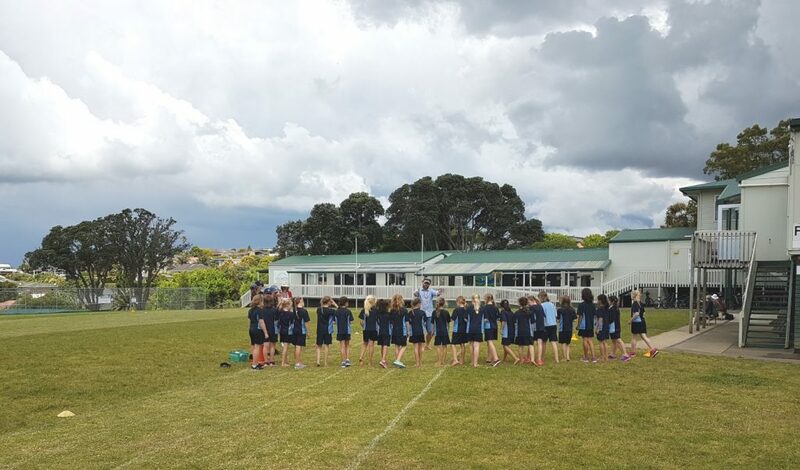 Our junior students (years 0-4) had their annual school athletics day on our school fields, competing with their fellow students from Glendowie School. Events included sprints, relays, high jump, long jump, shotput, javelin, and a couple of other fun activities. 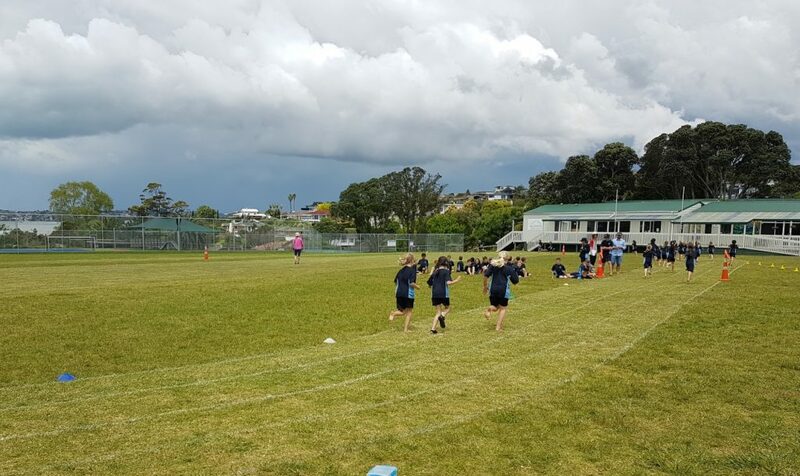 It was exciting to see such great effort from all of our budding athletes.